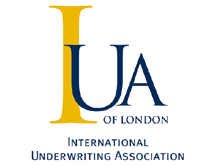 After a two year absence from London the Takaful industry returns to the UK’s capital this February in the 9th edition of the International Takaful Summit. 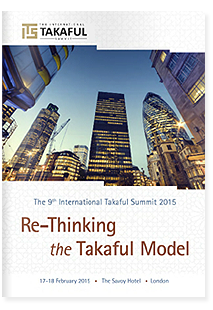 Buoyed by an increasing interest in the UK’s Takaful business and the government’s reaffirmation of their commitment to Islamic Finance, and in conjunction with planned launch of a number of Takaful initiatives in Europe, the organisers felt that this was the right time to bring the series back to its place of birth for its 2015 chapter. 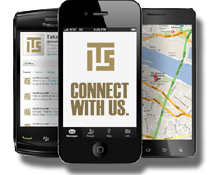 The Summit will be held at London’s prestigious Savoy Hotel from the 17th – 18th February and will feature the International Takaful Awards. 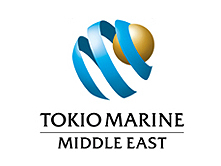 Launched in 2008 the Awards remain the only dedicated recognition of excellence in Takaful and in the ancillary services that support the industry. This year’s ceremony will take place on the evening of the 17th of February and will again recognise the pioneers in the industry from all corners of the globe. With the nomination process open, companies still have the chance to apply and be considered for these prized accolades. The Summit is being sponsored again by founder sponsors Aon Benfield and Standard & Poor’s, as well as long term supporters Norton Rose Fulbright, Hannover Re and Milliman. 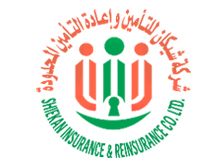 Also supporting the event are Sudan’s Shiekan Insurance & Reinsurance Company, Africa Retakaful, Takaful Malaysia, FAA, Centegy Technologies, Amiri Capital, Cobalt Underwriting and the International Underwriting Association.